Upon calling up EC3 (MUSCLES), Nikki Cross (ZANY), Heavy Machinery (FUNNY) and Lacey Evans (BLONDE), Vince watched no charisma-drenched promos, unhinged and violent Last Man Standing bouts, absurdly funny backstage segments, nor any of the straight singles matches that proved Evans, an apparent member of high society, was nowhere near ready for her debutante ball. Vince had instead scanned the NXT roster page on WWE.com, and gauged their potential purely on an aesthetic basis. First, the face of EC3. And the body, most pressingly: EC3 is a shredded, handsome specimen of a man, one who looks so consummately “sports entertainment”, that he felt out of place on the more traditional pro wrestling brand. This was a no-brainer of a decision to which WWE took a very brainless approach. 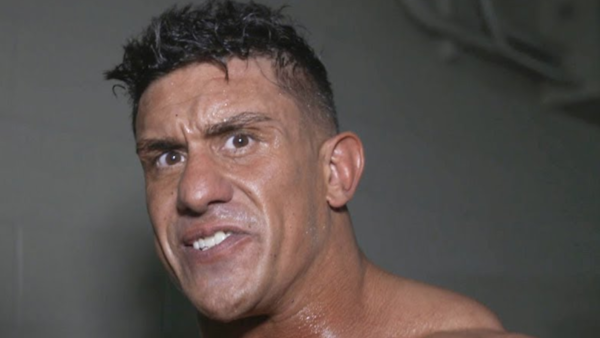 EC3, to date, has not once referred to himself as the “top one percent” of sports entertainment. EC3, one of the best promos in the company, hasn’t uttered a single word. Vince likely pissed himself laughing at the mere sight of Otis Dozovic, and called him up immediately. 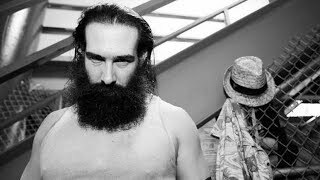 It was a shame he arrived lumbered with a dreaded tag team partner in Tucker Knight, but no matter: Heavy Machinery existed purely as a desperate promise. They have not existed in the past week. Of these four faces, Nikki Cross has fared best—and Nikki Cross has wrestled three times on RAW, winning once, and losing twice. WWE hasn’t even 50/50 booked her. “Do you want to play with Nikki?” she asks. Already a broken old toy, the answer to that is a stern ‘No’ from Vince. Cross hit a McMahon button—“She’s crazy, I love it!”—but she is as normal as can be now.